Mass adoption: will Bitcoin ever be mainstream? A typical innovative technology will linger at the fringes for years or even decades before it spreads. At first, its expensive, inaccessible or considered a fad. Its purpose isnt obvious or hasnt emerged yet. Then, seemingly overnight, we're all using it. More importantly, we can't imagine our lives without it. It happened with everything from fire and wheels, to email and free WiFi. At the moment, the question is this: will cryptocurrencies ever achieve mass adoption? It's the point when enough people use an innovation for its spread to self perpetuate. Users beget more users and word of mouth is the most effective promotion. This can be on a national or global scale. Mass adoption is the point when a subtle paradigm shift occurs. It only takes a small percentage of adopters to kickstart this process. How does mass adoption happen? Innovators are theWinklevoss twinsof the world. They get started right at the beginning before anything is proven. They hear or spread the message through their close knit networks. Innovators tend to be wealthy, with a high risk tolerance. Novelty motivates them, not practicality. Early adopters end up convincing the following groups. Theyre not as cutting edge as innovators, but theyre influential. Good status and high income ensure their opinions hold sway. Early adopters are usually well educated and can understand complex technologies or ideas. The early majority hear about the innovations from early adopters. The late majority take longer than average to adopt due to a higher risk tolerance. And laggards well, theyre still using fax machines. They adopt innovations well after everyone else and may be resistant to change by choice. While a tiny minority may never adopt, its likely to be inconvenient for them. Is Bitcoin close to mass adoption? 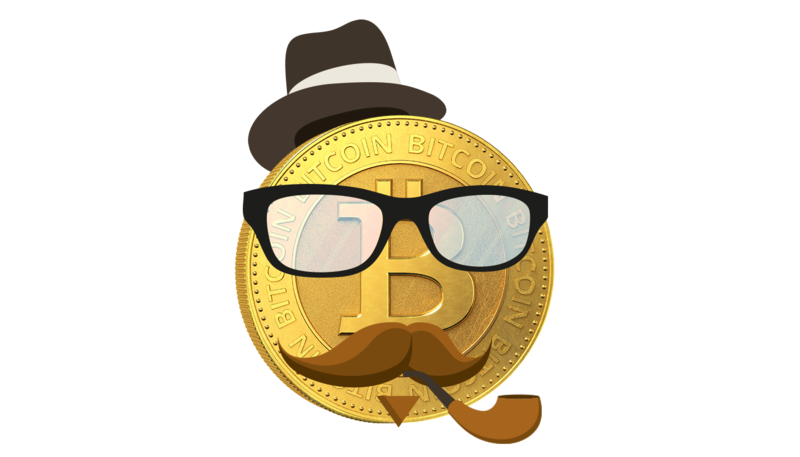 Thepseudo-anonymous,decentralised nature of Bitcoin makes it impossible to establish how many people use it. We can't go by the number of wallets or transaction volumes. The issue is that its difficult to define population in this context. Should we count the entire world, certain countries or even certain groups? Estimates vary between 0.2% and 3% of the global population with internet access. Its estimated that1000 people own around 40%of the total supply. Other adopters (numbered in millions) own farsmaller amounts. At the moment, Bitcoin is either coming to the end of the early adopter stage or at the beginning of the early majority stage. It depends who you ask. But it's clear we have reached mass awareness, if not yet adoption. A few clear signs point to the potential for far greater use. Instead of governments banning them, many have endorsed Bitcoin or regulated it lightly. Some have outright legalised it, most have not criminalised it. As an investment, cryptocurrencies are accessible to more people than traditional options. Then there's the caliber of the companies getting involved, like Kodak and JP Morgan. Knowing that companies we already rely on see potential in crypto signals credibility. Bitcoin mass adoption is also becoming more viable as the technology improves. Using Bitcoin in the same way as fiat is now simple. Transaction speeds are increasing and costs are dropping. Better technology means fewer hacks or security breaches.